For some, south bay Integrated Physical Medicine will take them back to a place that is cozy and familiar, offering a rediscovery of health and wellness that had been previously known but long lost. For others, the journey may offer a new center, one never before experienced. People are recognizing the benefit of seeking an alternative to traditional medicine; one that will help them achieve and maintain optimal health. Please take the time to meet the medical team who are dedicated to helping you achieve your wellness goals. 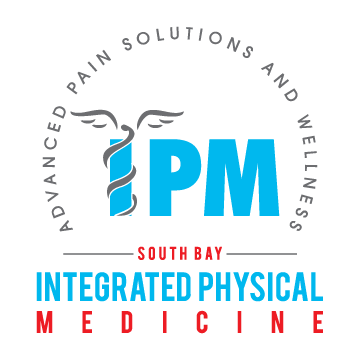 As a patient at south bay Integrated Physical Medicine we will personally tailor a treatment program specifically targeted to your health and wellness needs using the least invasive, yet highly-effective techniques and services.